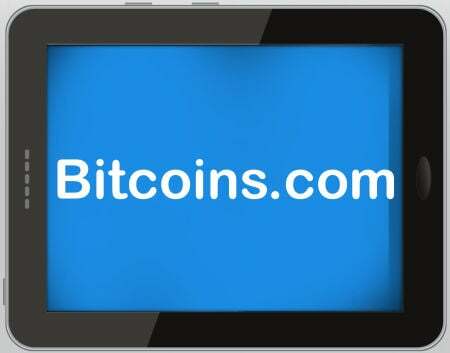 A United States court issued a temporary order to forbid the sale of the domain Bitcoins.com, which is still owned by the CEO of the defunct cryptocurrency exchange Mt. Gox. Mark Karpeles announced the auctioning of the domain two weeks ago. The injuction – which will expire in 14 days – was issued by the district court in Washington state against the web-hosting company Tibanne following a request from Seattle-based CoinLab, which had previously filed a suit in the United States against Mt. Gox, The Wall Street Journal reports. Tibanne is one of the companies connected to Mt. Gox. Karpeles wanted to use the profit from the auction to keep the United States-based company running, but also giving at least half of the money to the Mt. Gox creditors, the previous clients that lost money due to the collapse of the exchange. The downfall of the exchange boosted a war between several interested parties, who can’t seem to be able to agree over how the Japanese company’s assets should be divided up. The auction, which is being managed by Heritage Auctions, was supposed to happen this Thursday (24th) and was expected to generate more than $750,000.